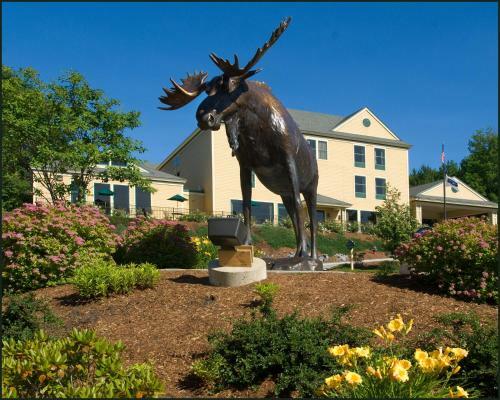 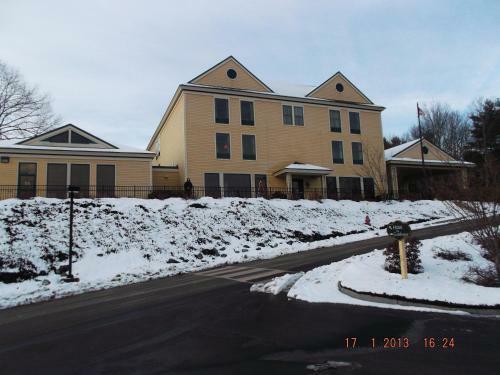 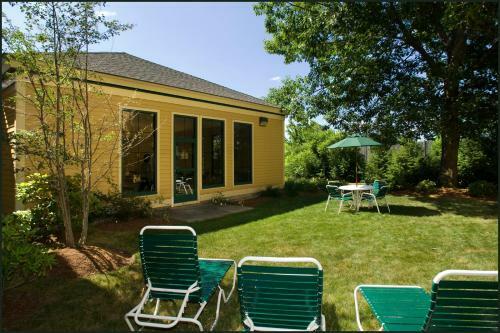 This hotel in Freeport, Maine features an indoor pool and guest rooms with free Wi-Fi. 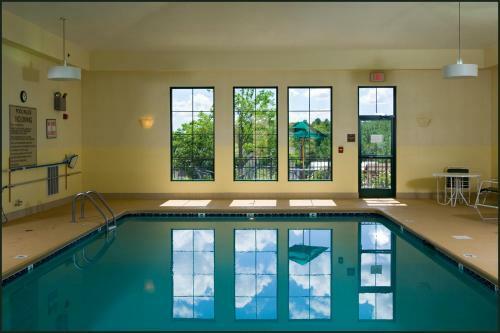 The hotel is 1 mile from Freeport city centre. 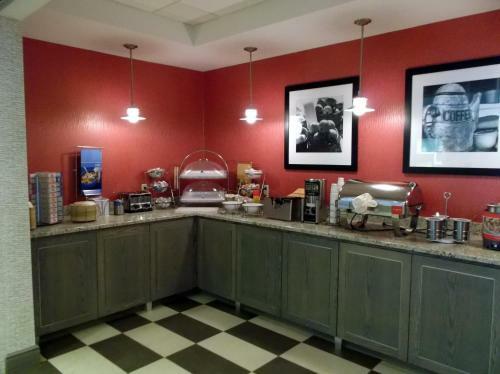 A breakfast is served daily. 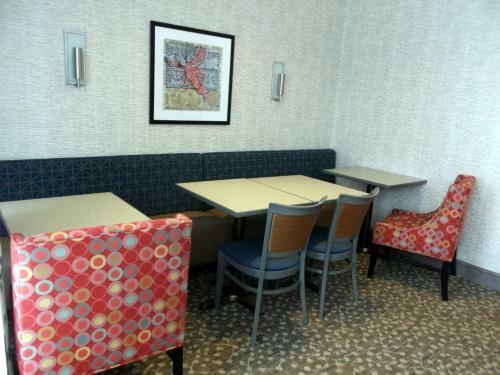 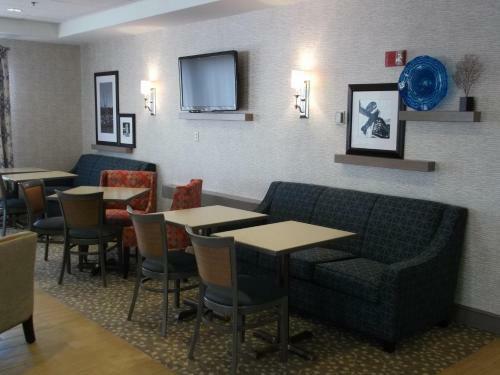 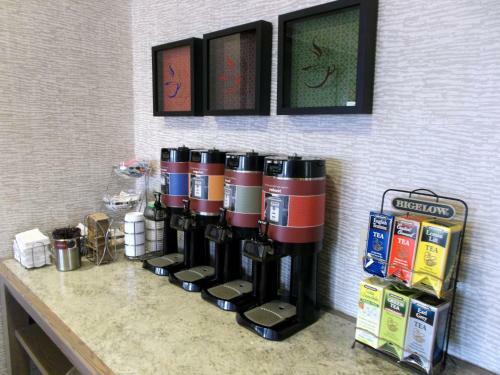 Each room at the Hampton Inn Freeport/Brunswick is furnished with coffee facilities. 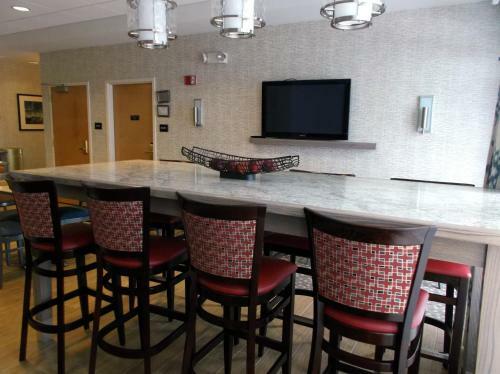 The rooms are equipped with a flat-screen cable TV, pay-per-view movies and video games. 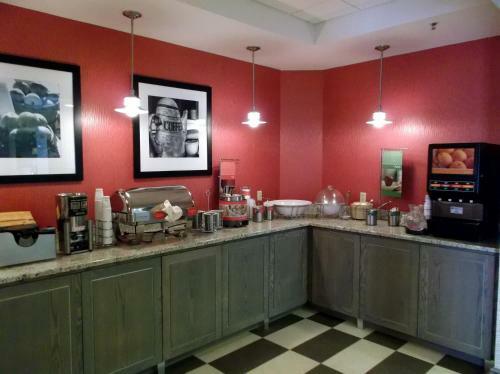 There is also a microwave and a refrigerator in the room. 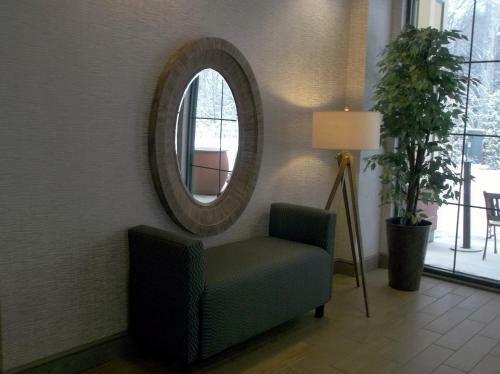 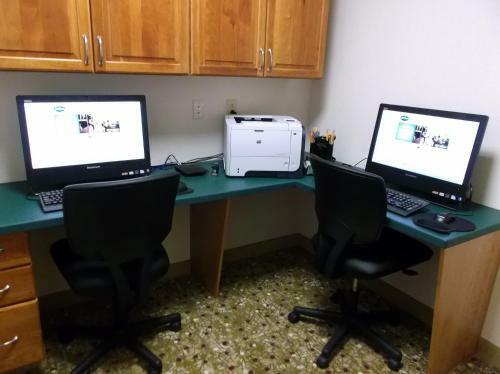 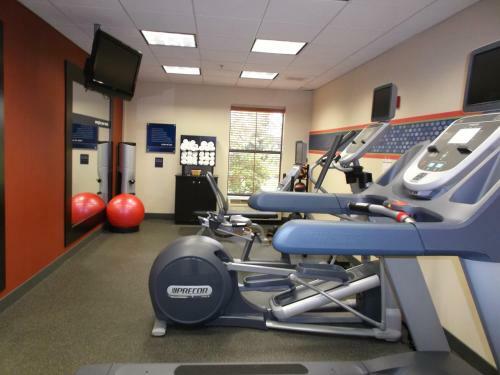 The Freeport Hampton Inn includes a fitness centre and a business centre. 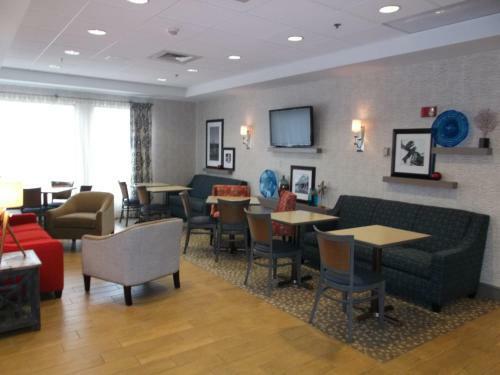 Guests can also use the on-site laundry facilities. 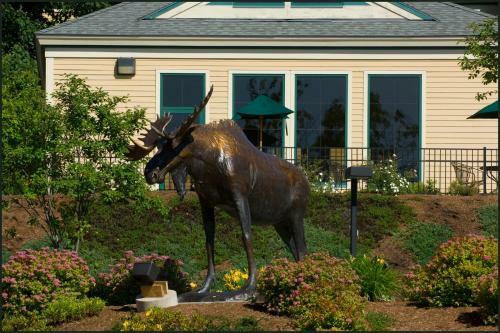 A free transfer is available to the Freeport train station. 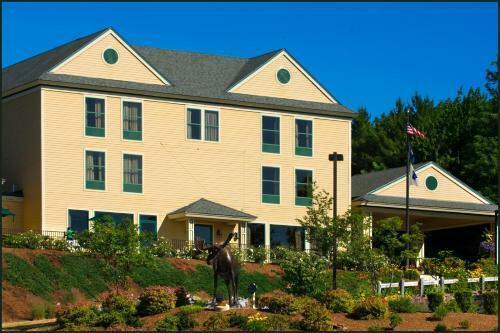 The hotel is located off Interstate 295 and is 5.8 miles from Wolfe’s Neck State Park. 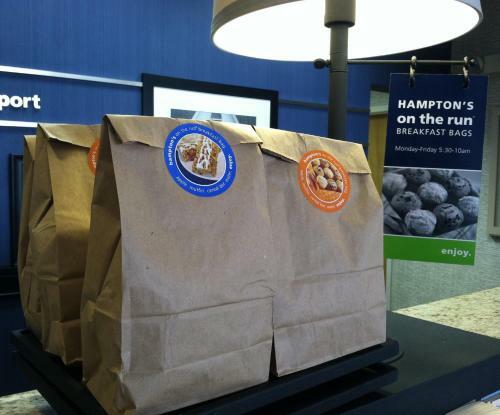 the hotel Hampton Inn Freeport/Brunswick so we can give you detailed rates for the rooms in the desired period.